To make a lasting, positive impact on our local and global communities by developing habits of servant leadership in the future leaders of our organization. TAG believes in "leading others by our own example." It is our responsibility as aspiring entrepreneurs and business leaders to not only make an impact within our team but in our local and globally community as well. We are inspired daily by the passion and commitment our team demonstrates in their business and goals, which includes "sharpening their spiritual saw." Many of our partnerships and events are initiated and spearheaded by one of our team members. Find out more about our events and causes below! 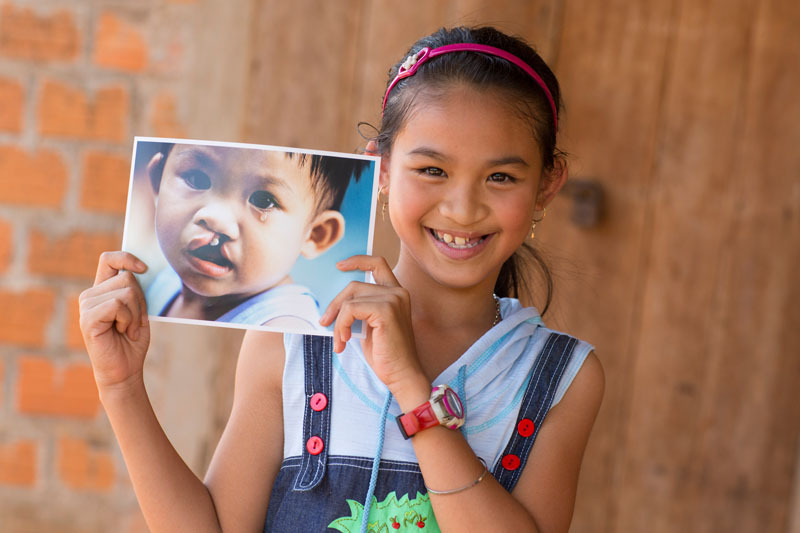 Since 1982, Operation Smile — through the help of dedicated medical volunteers — has provided more than 3.5 million comprehensive patient evaluations and over 200,000 free surgeries for children and young adults born with facial deformities. They are the largest volunteer-based medical charity providing free cleft surgeries. Their work continues to create a lasting global impact by training local doctors in developing countries and strengthen healthcare systems so more children in some of the poorest areas in the world can be treated. TAG Energy has been working with Operation Smile since 2005 has raised enough money for over three-dozen surgeries. 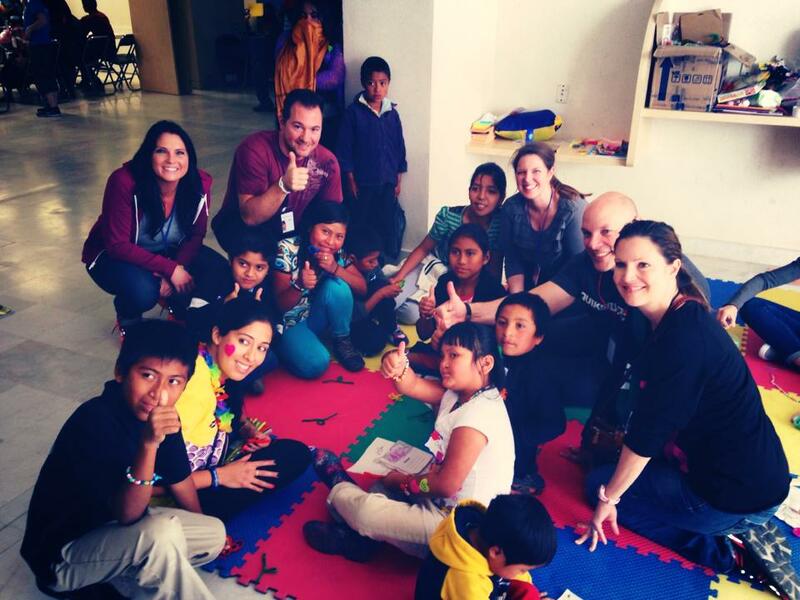 In March 2014, President and CEO, Jaime Hepp, was fortunate to be invited to an Operation Smile medical mission trip in Mexico. “The medical mission trip was life changing for the kids and those of us privileged to serve. We hope to participate in future medical missions with Operation Smile.” TAG Energy continues to raise money for them through quarterly events such as poker nights, Shakey's pizza fundraisers and much more. Visit our official TAG Energy Operation Smile Page to find out more and to donate! Jaime Hepp, TAG Energy President and CEO, and a group of volunteers participated in a medical mission to Mexico for Operation Smile. Over 125 kids received the life changing surgery. TAG Energy has been involved with raising money for Operation Smile since 2007.